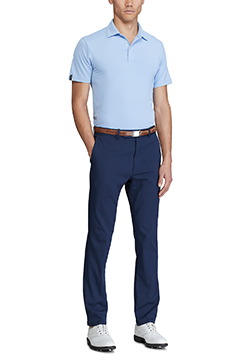 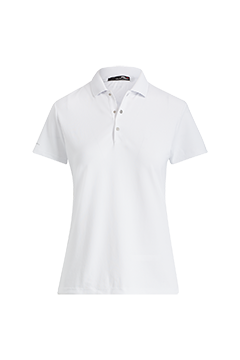 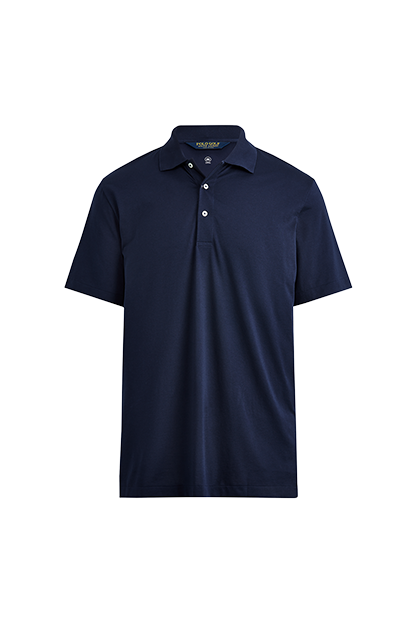 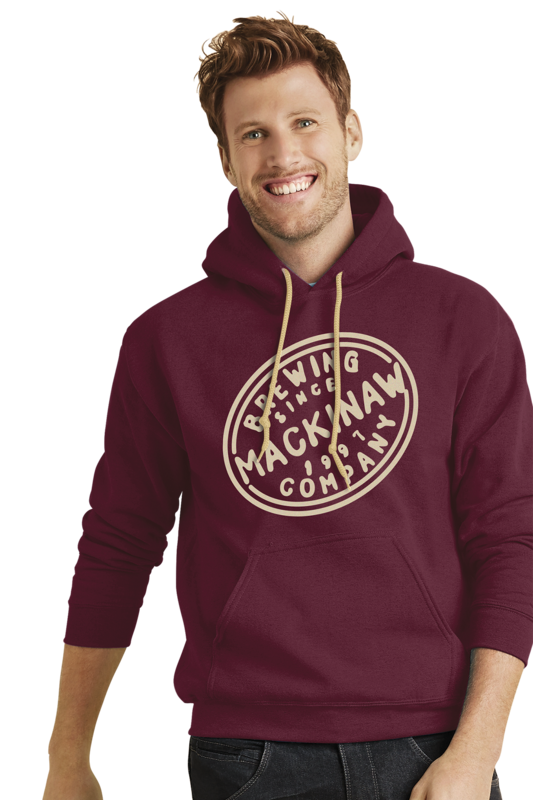 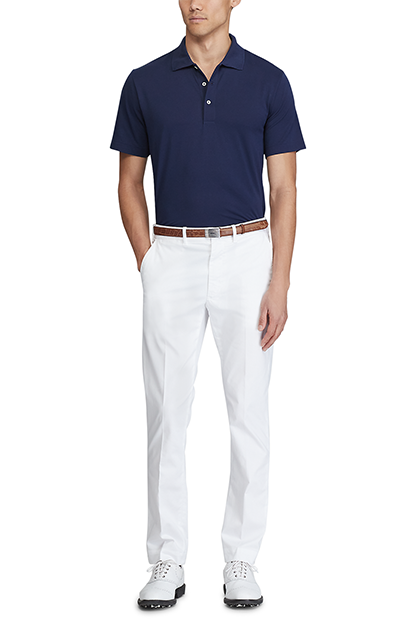 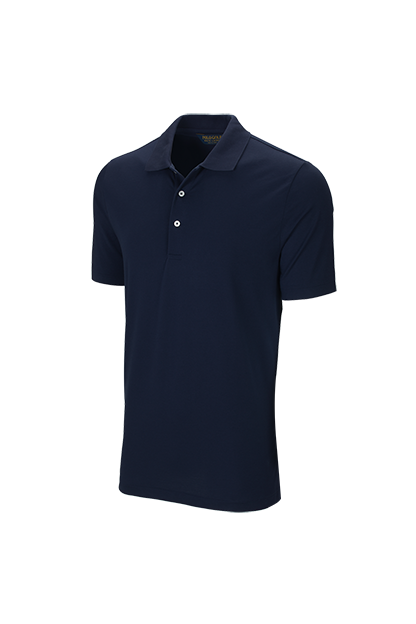 Vantage is the only company authorized to embroider Polo Ralph Lauren items with additional corporate logos. 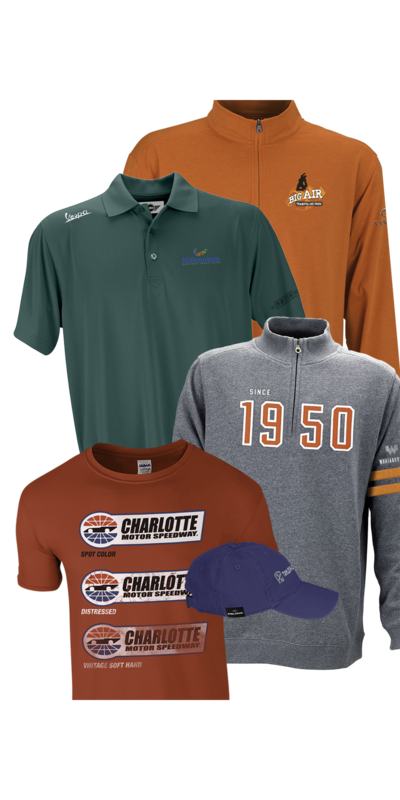 *All orders/logos require approval prior to shipment. 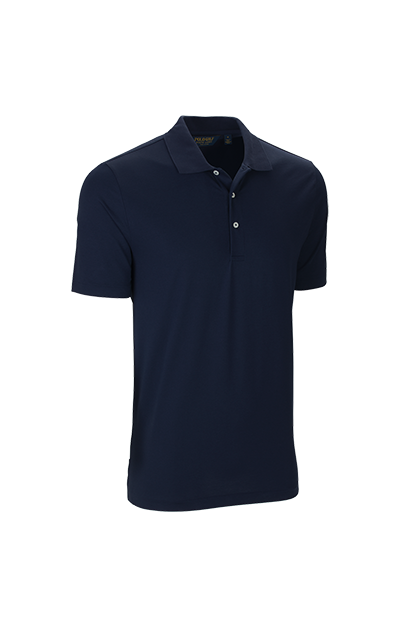 On this item, the color of the Polo pony can be customized by choosing from one of our pre-defined color choices. 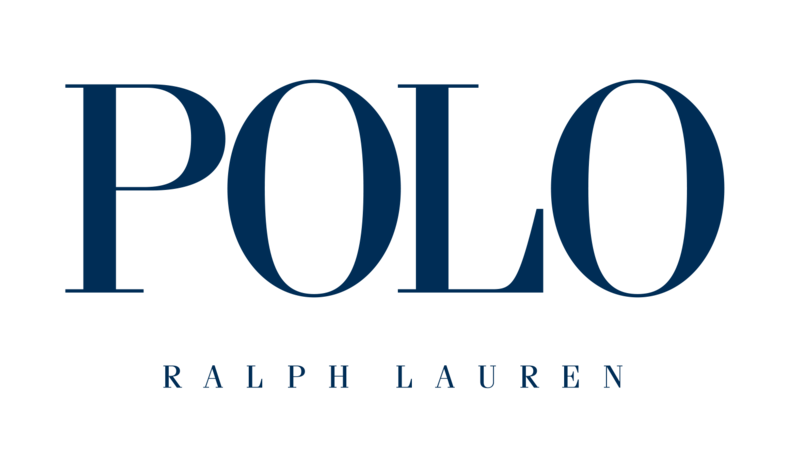 Click on the color swatches to view approved pony thread colors. 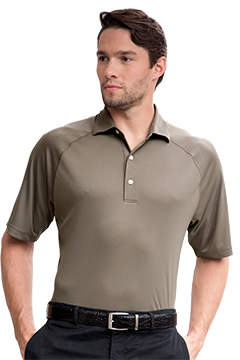 Placement of customer logo at left chest without a Polo pony on the garment. 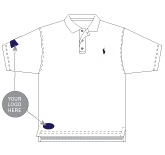 Placement of customer logo at left chest with a custom colored Polo pony on the bottom right hem. 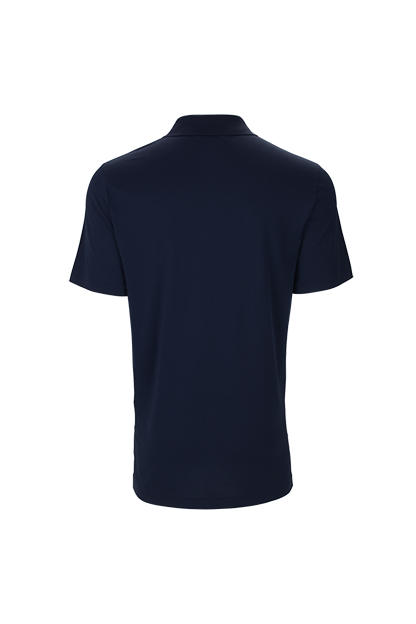 A custom colored Polo pony embroidered left chest with the customer logo embroidered at either right sleeve or bottom right hem.